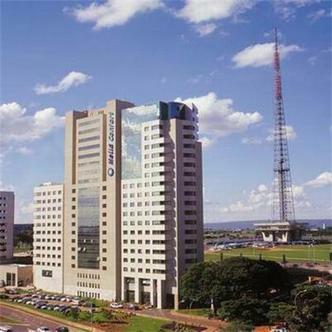 The Tryp Park, the first hotel of the Brazil XXI complex, is strategically located in the Eixo Monumental (Monumental Axis), between the TV Tower and the city park. It is also within easy reach from the esplanade of ministries and the Juscelino Kubitschek International Airport (13Km). Nearby there are a number of leisure and entertainment venues, such as bars, restaurants and a shopping mall (50 mtrs).